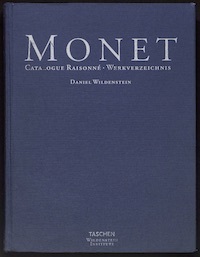 The first of the four volumes in the revised edition of the catalogue raisonné is a biography of Claude Monet (1840–1926), later published as a stand-alone study of the artist’s work. 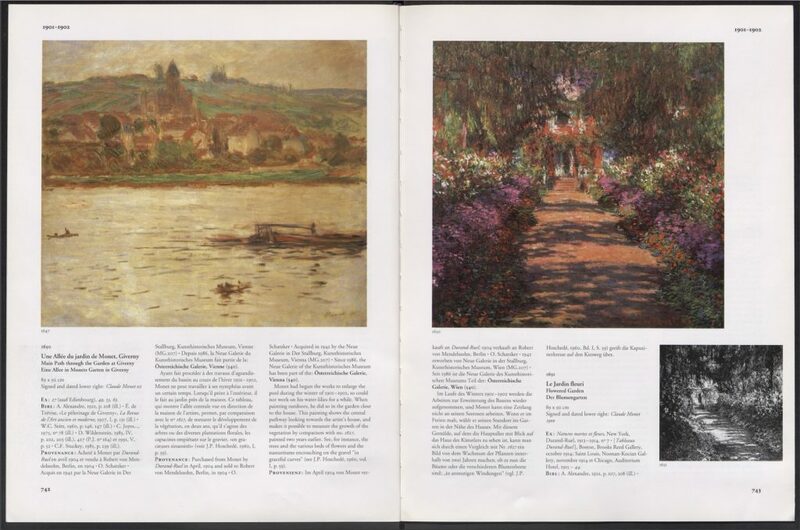 The following three volumes document some of the 2,050 pictures Monet made over the course of his long and fruitful career. 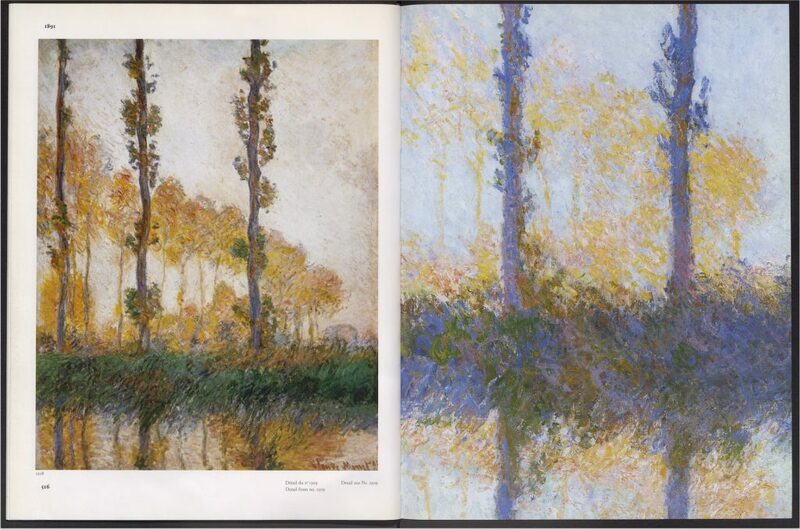 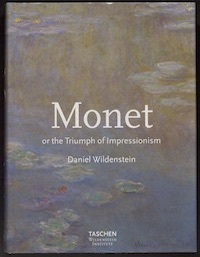 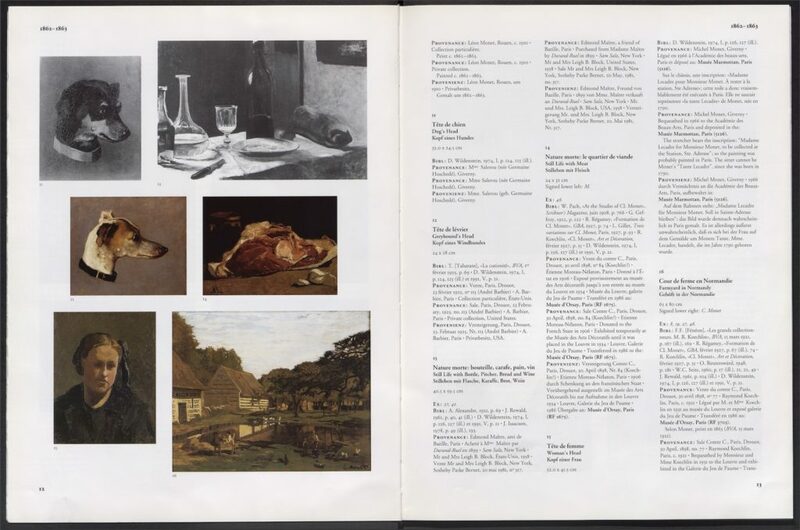 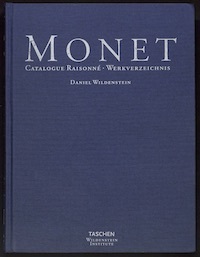 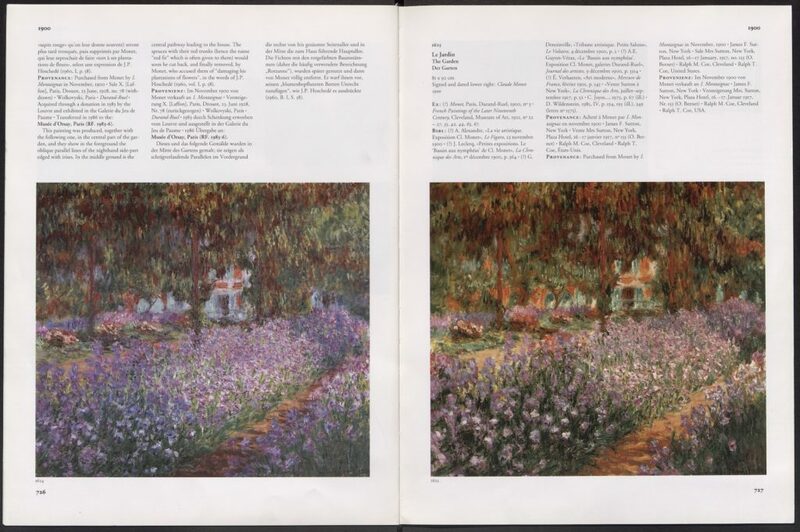 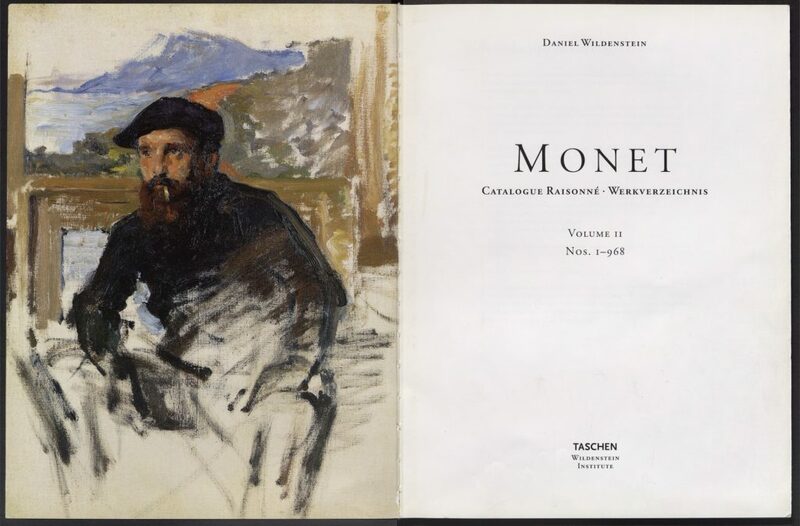 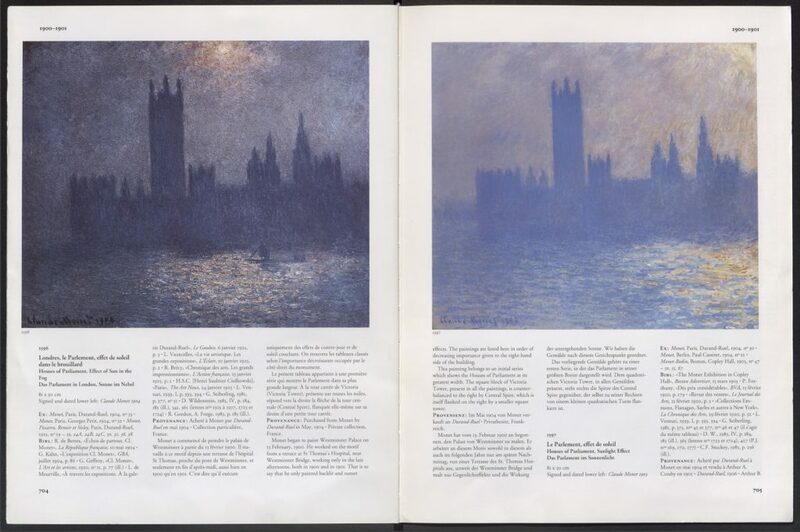 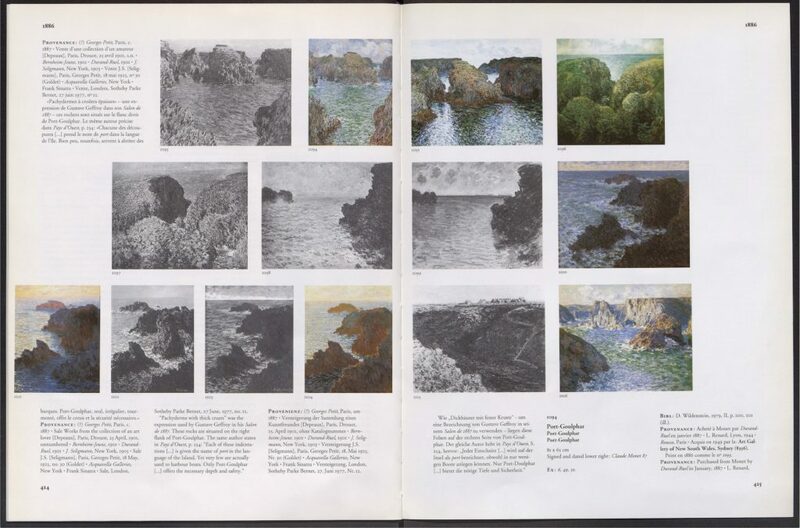 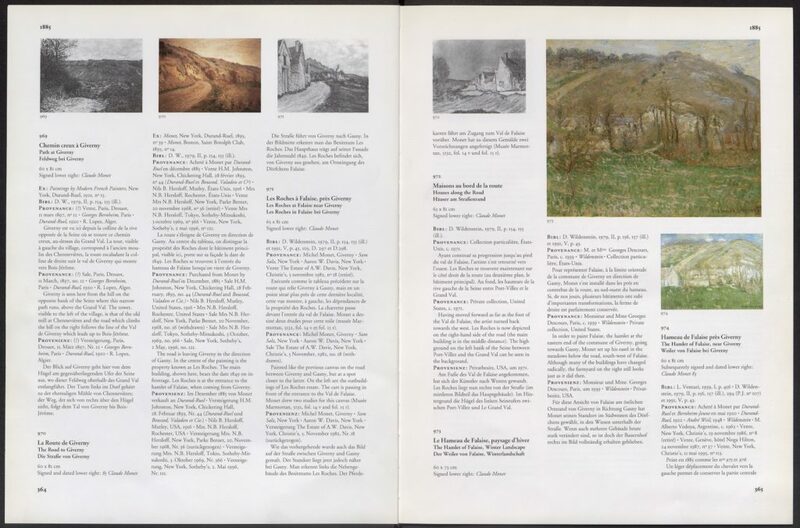 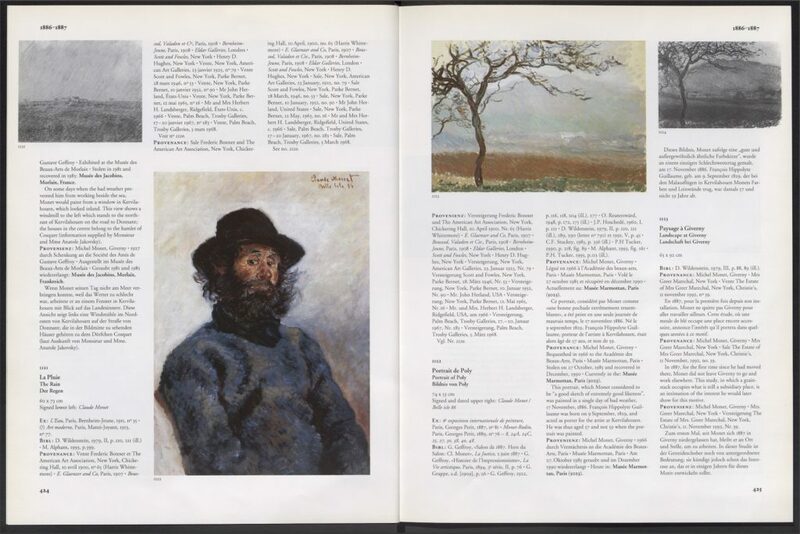 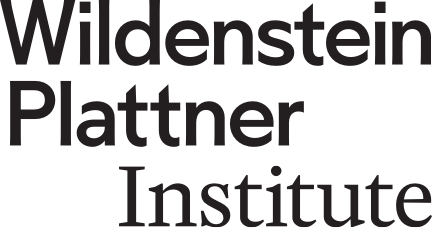 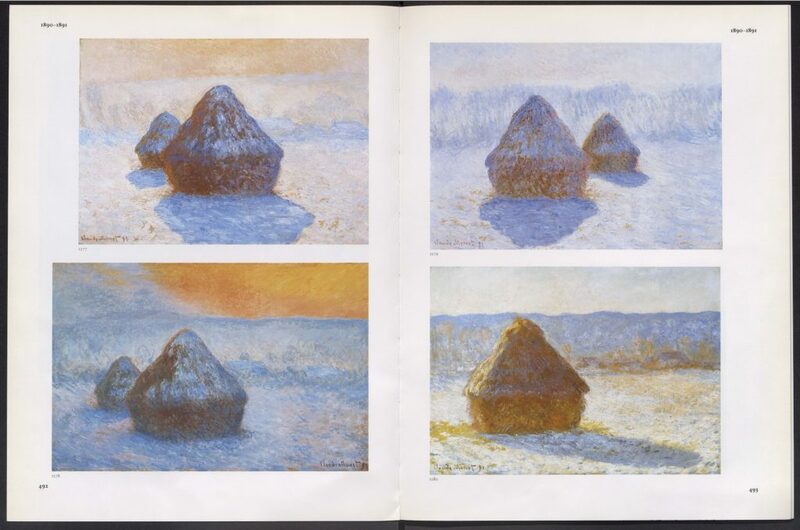 Monet’s catalogue raisonné was the first installment in the Wildenstein Institute/Benedikt Taschen’s editorial partnership, which aimed to increase the international circulation of the Institute’s catalogue raisonnés and broaden their audience.